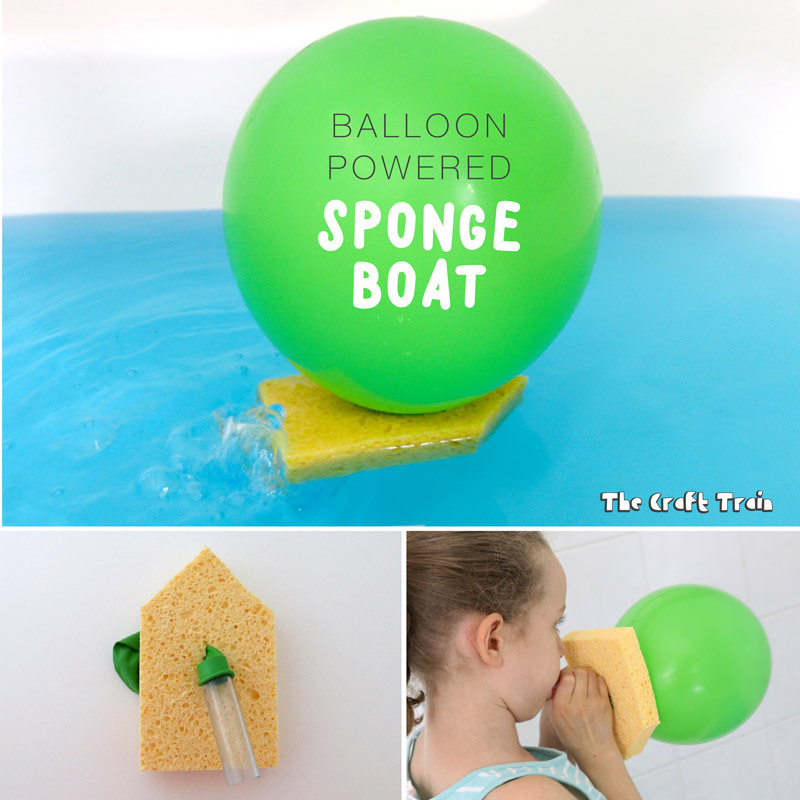 Make your own balloon powered sponge boat! 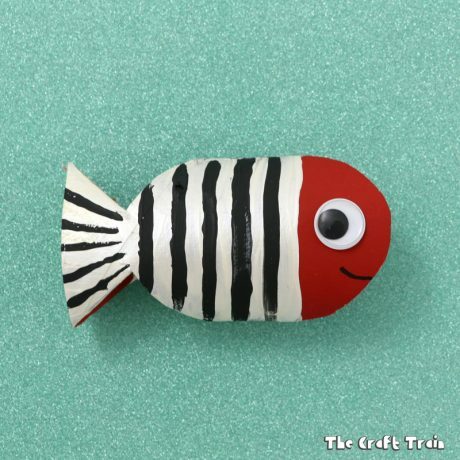 This is a fun balloon powered DIY toy craft which has bit of a STEAM twist. You may have seen those cool balloon powered cars around on Pinterest, where a blown-up balloon attached to a car releases it’s air propelling the car forward. 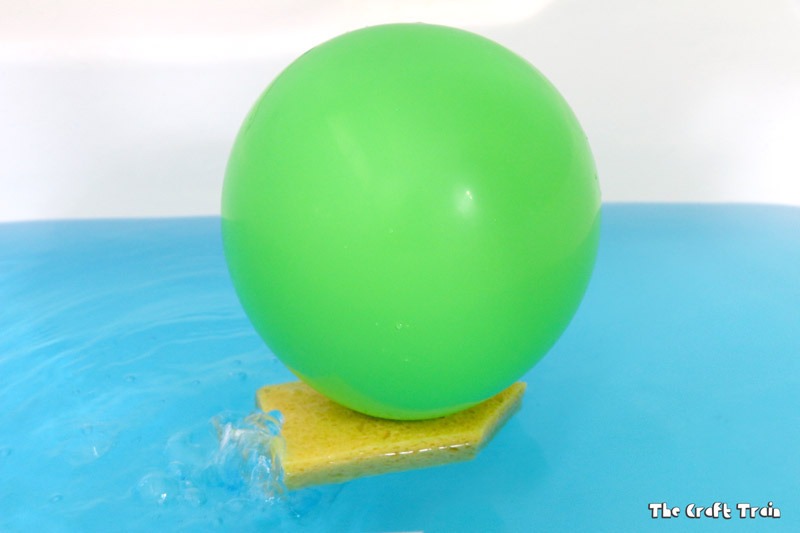 We’ve applied the exact same principal to a simple boat made from a sponge only the balloon’s end is under the water and the boat is propelled forward. It’s funny to see it in action! 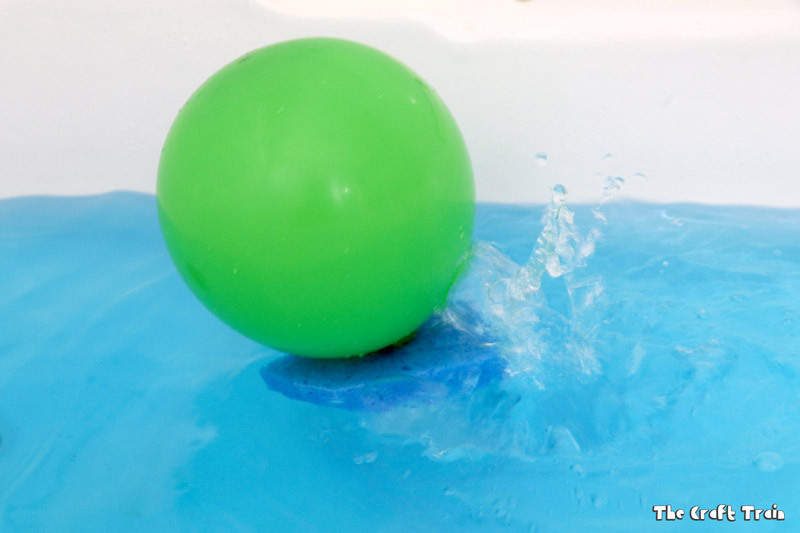 To make a balloon-powered boat you’ll need a container of water large enough to test it out in. 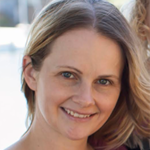 My girls have grown out of their baby paddling pool (which would be perfect if you have one of those), so the only water container we had which was large enough was the bath tub. 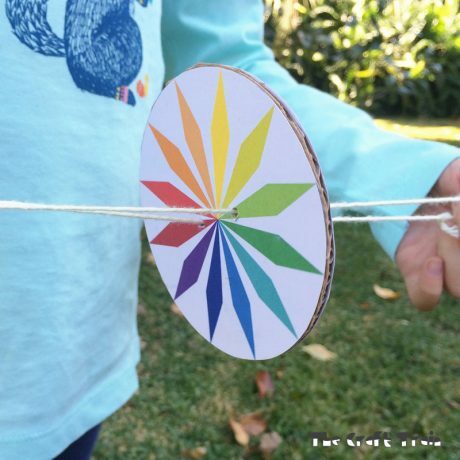 The craft itself is very simple, and kids will also get to practice their measuring skills using a protractor and ruler. First use a ruler to find the middle of the shortest edge, and then a protractor to measure the angle of the lines to cut the boat’s point. 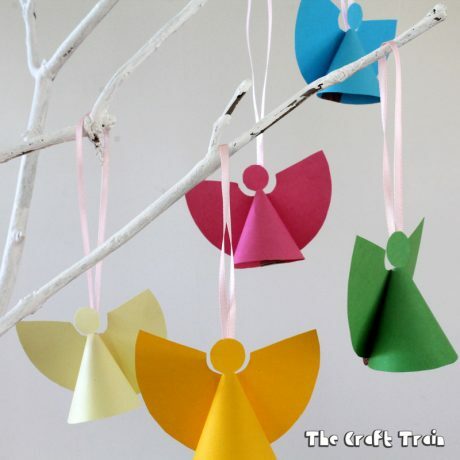 Our angle is 45º. 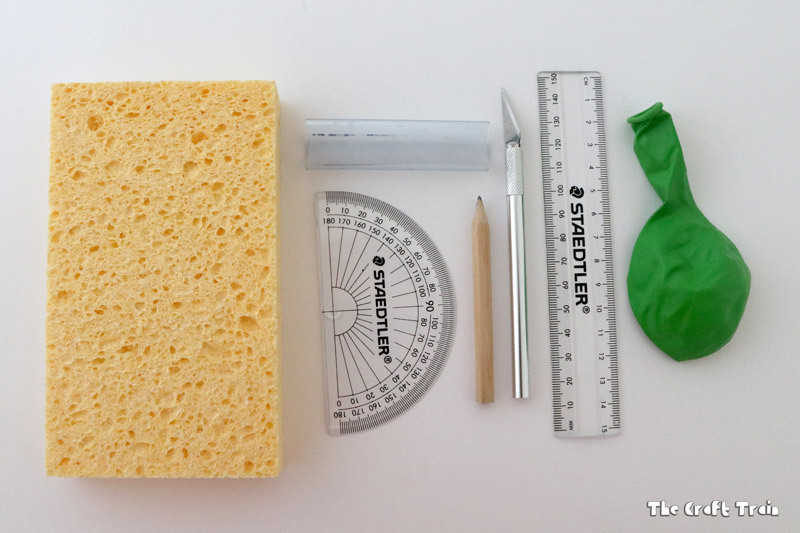 Rule along these lines in pencil and cut your boat to shape. Find the middle of the boat by using your ruler and marking it with pencil, and cut a slit at that point with your knife. The slit needs to be vertical. Stretch and blow up your balloon once and let the air out to get it nice and stretchy. Poke your balloon’s end though the slit, and then stretch it over your piece of plastic tube. Your boat is ready to go! When you release your boat into the water you need to place it down while positioning the plastic tube towards the rear of the boat so that it doesn’t start jetting off sideways. 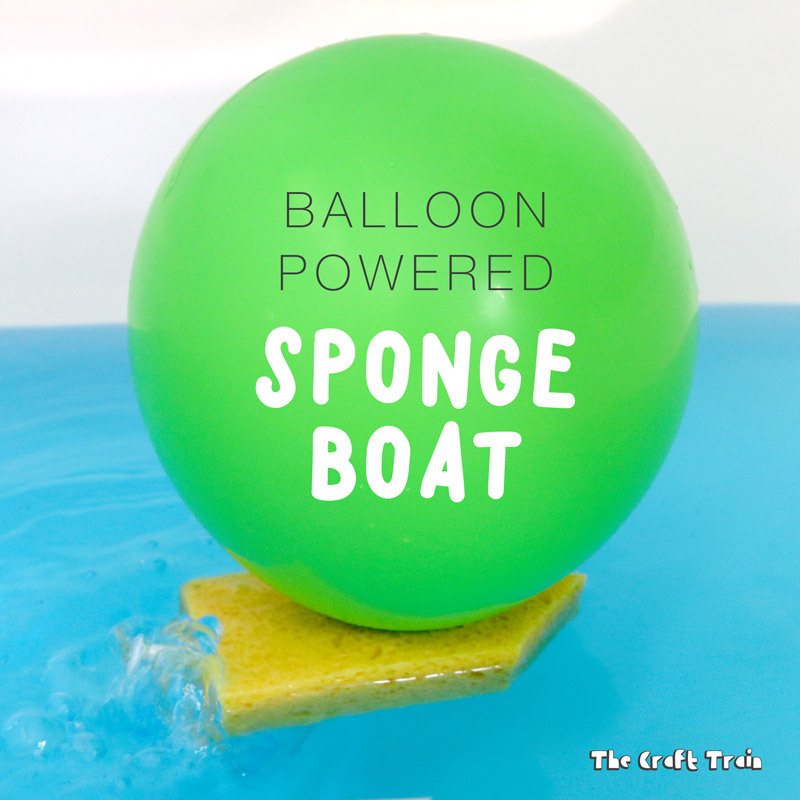 The pressure of the sponge pinches the balloon so it doesn’t release the air too quickly and your boat should now power along by itself using it’s own balloon motor. 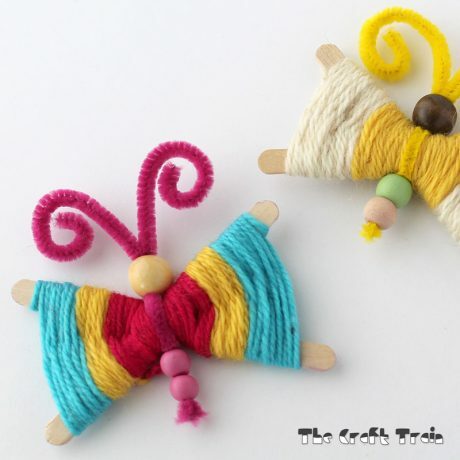 My girls LOVED this craft, and they now have some fun balloon powered toys for bath time. It’s also given them lots of practice using their lung power to blow up balloons (one of them couldn’t blow up a balloon before this activity and now, to her joy, she can!). For those who don’t already know STEAM is the acronym for Science Technology Engineering Art and Mathematics. 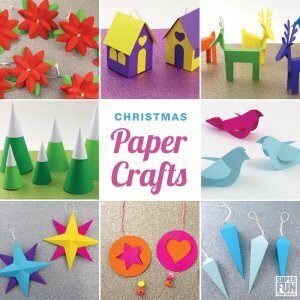 We haven’t consciously delved too deeply into STEAM crafts before but we do have more fun ideas coming your way, so if STEAM crafts are for you then sign up for our newsletter so you don’t miss them. • Let the kids make their own oil and water discovery bottles, the combination is mesmerising! 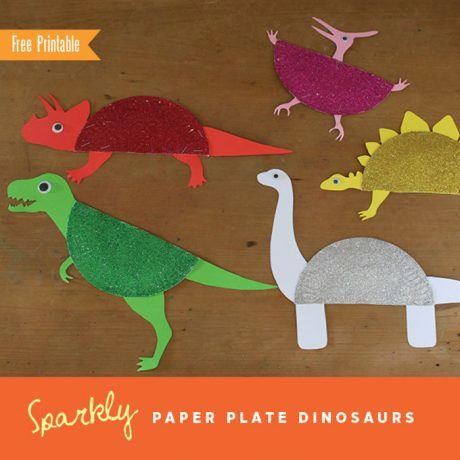 I love doing projects like this with my grandsons. Thank you! 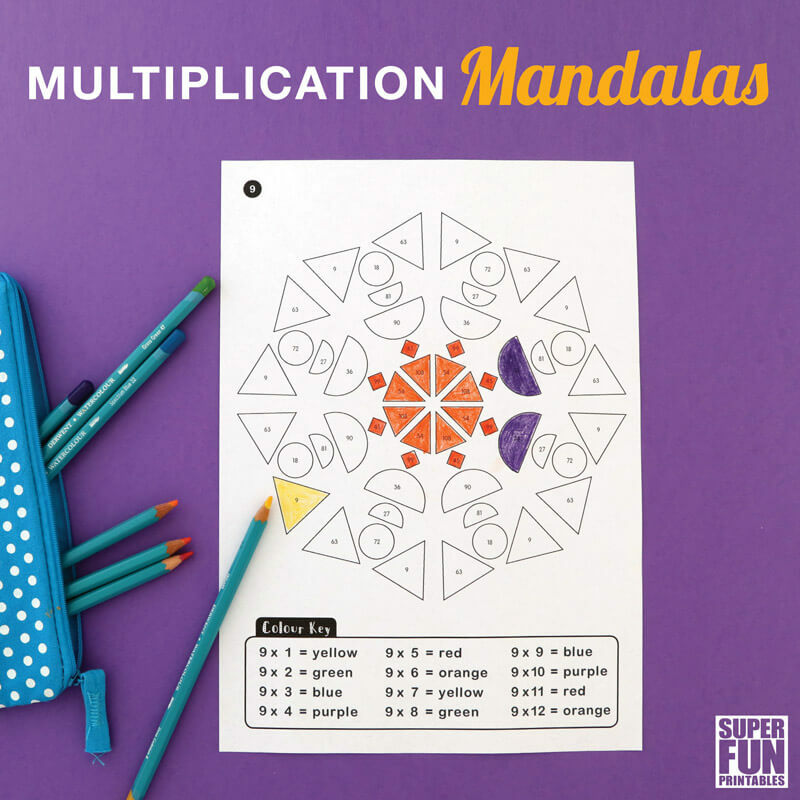 Excellent project for kids! Thank you for the inspiring post. We are currently working on our summer camp activities which will be directed for children ages 4 to 8. We would be extremely grateful if you could share more experiments that we can adopt. We tried this for camp and had very poor results. Tube was too big and discharged the air in a blast. Kids voted this one a failure. That must have been really disappointing for the kids! I’m sorry it didn’t work for you. :-( What size of tube did you use? 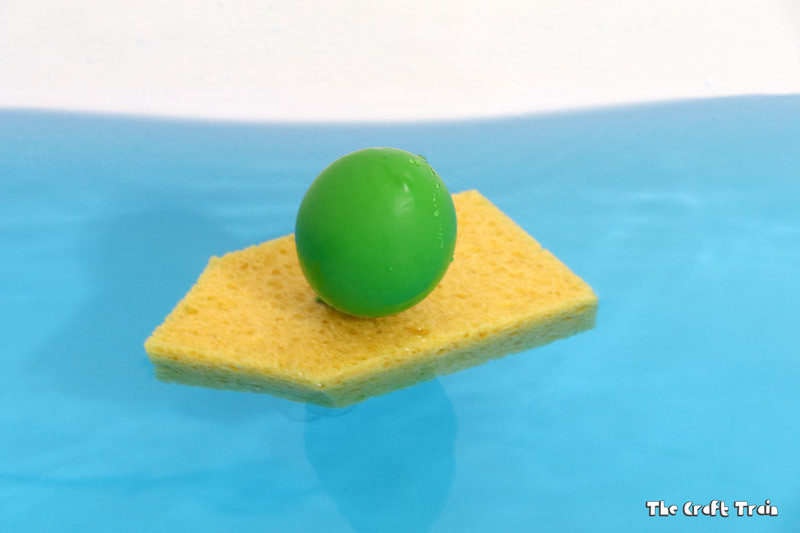 and also the thickness of the sponges might make a difference, if they are thin there will be less force holding the balloon at a pinch.